Nesbitt Realty saves home hunters money by rebating a portion of our commission to our clients. You could work with a big chain, or you can work with a small operation like ours. We appreciate you choosing us. Julie Nesbitt is standing by and appreciates your clientage. 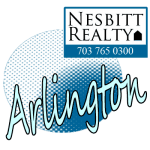 If you choose Nesbitt Realty you’ll be working with a full-time real estate professional with experience and deep local connections. 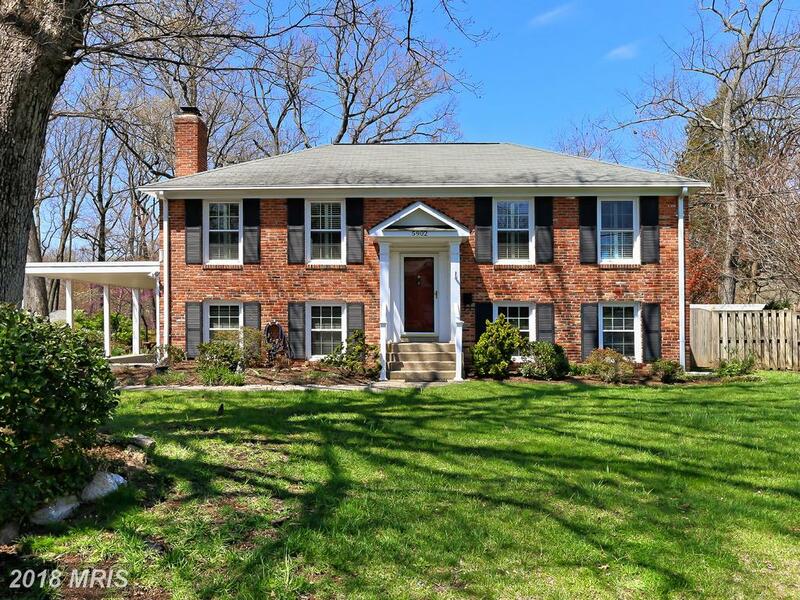 If you're spending around $859,950 in 22310, Stuart Nesbitt can show you 5937 Old Rolling Rd listed at $859,950 in Fairfax County. You might be surprised by the clues that Stuart Nesbitt has for property hunters considering spending $859,950 in 22310 in Alexandria. 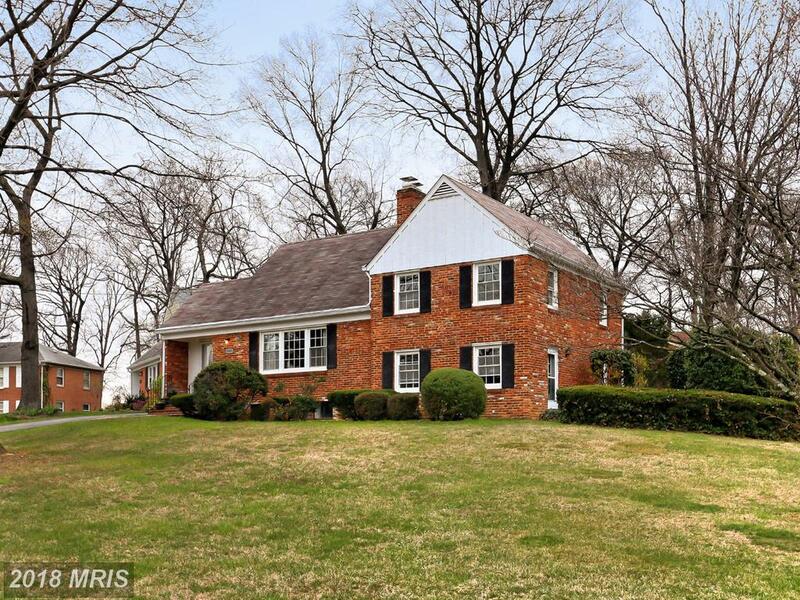 This 4 bedroom house in Alexandria is listed for $879,900. Ask Stuart Nesbitt to look at homes for you before showing them to you. 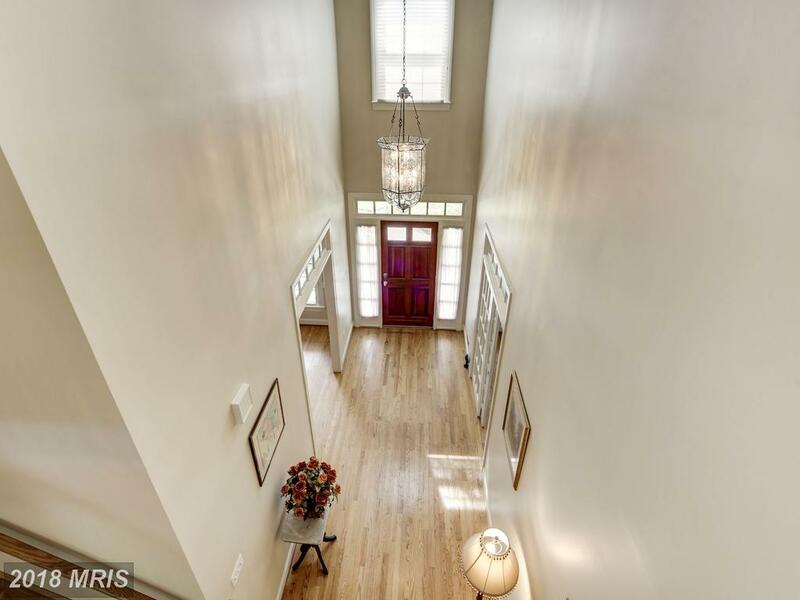 Not every agent will have the time for this extra service, but in some instances, a Nesbitt Realty Realtor may have already viewed homes this and other homes that meet your needs. 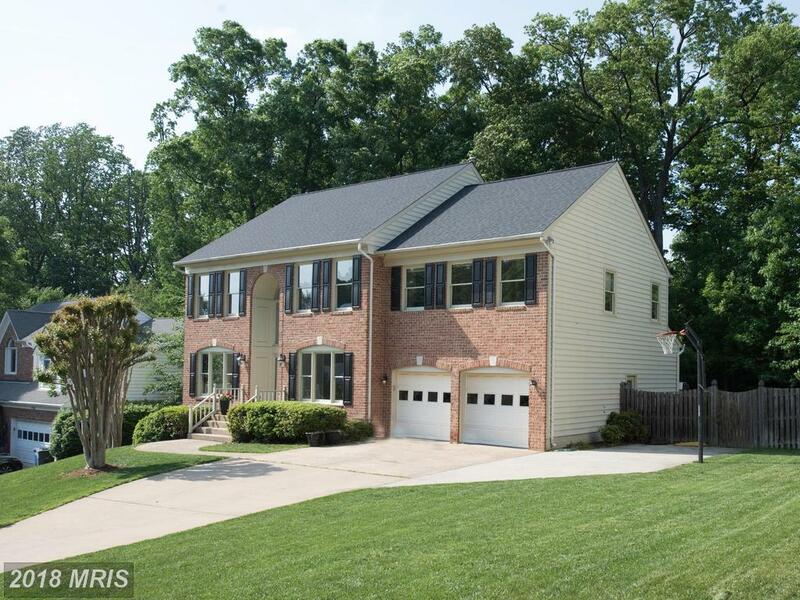 It's best to rely on a local pro like Stuart Nesbitt to identify properties. Ad hoc searches without professional assistance rarely return right results. 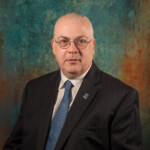 Stuart Nesbitt is a local licensed real estate adviser who routinely works real estate in Northern Virginia. 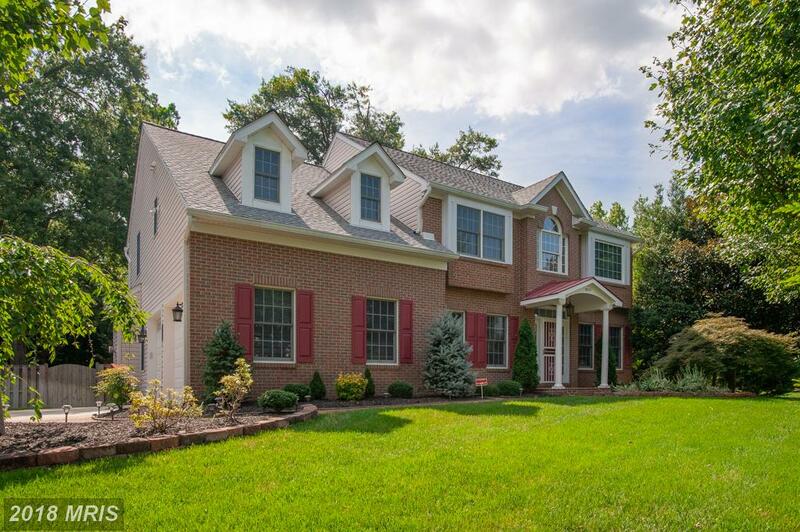 If your budget is around $515,000 in Northern VA, then Julie Nesbitt points out 5902 Jane Way advertised at $515,000 in Alexandria. 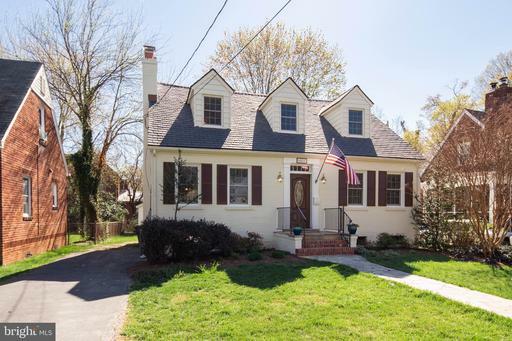 Real estate buyers in 22310 in Fairfax County can better prepare themselves by considering Julie Nesbitt’s sage advice. 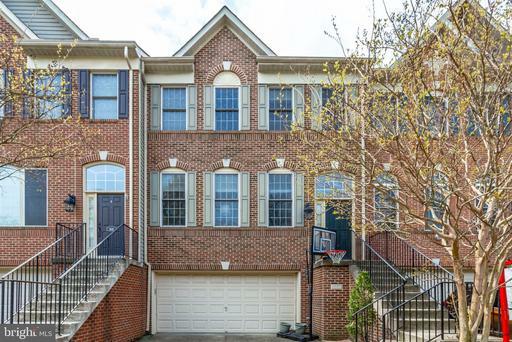 If you're budgeted to spend $550,000 in Alexandria, then Stuart Nesbitt advises you 5005 Ninian Ct selling for $550,000 in Fairfax County. You might be surprised by the recommendations that Stuart Nesbitt has for home shoppers considering 5005 Ninian Ct. 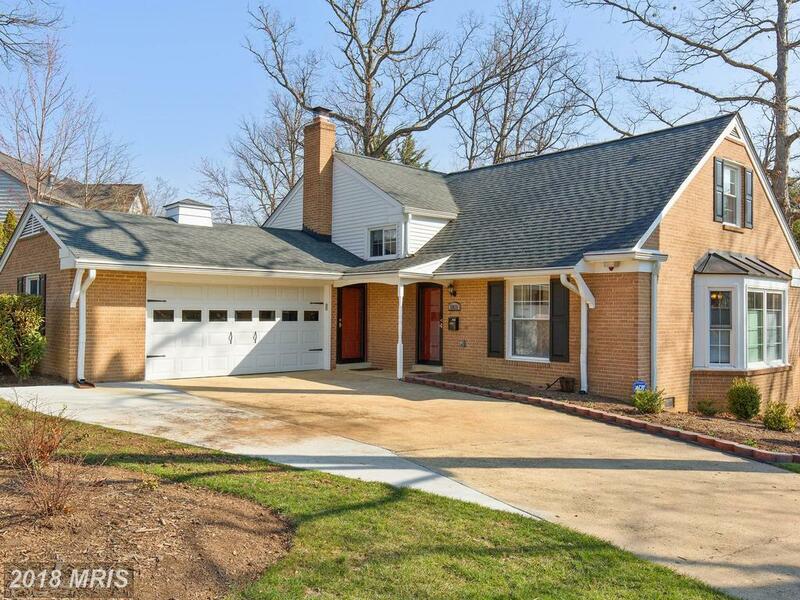 If you've set aside $595,000 in Alexandria, then you might want to look at 5821 Westchester St advertised for $595,000 in Alexandria. 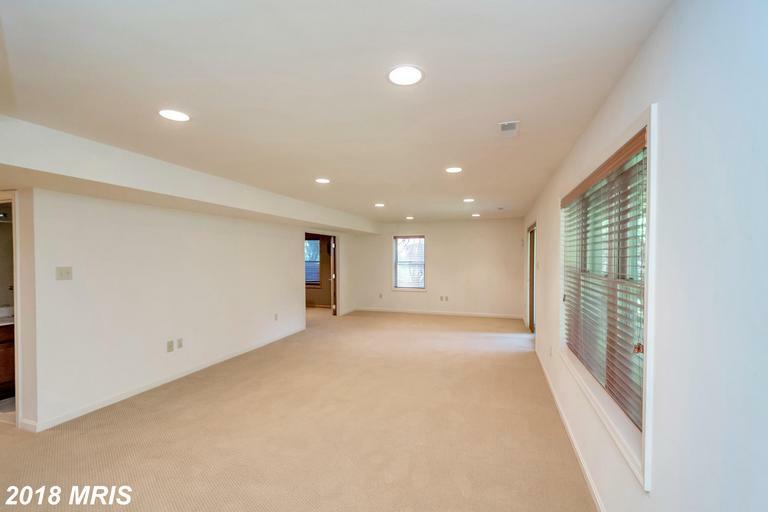 But, Stuart Nesbitt has some advice for buyer clients considering this place Split Level in 22310. 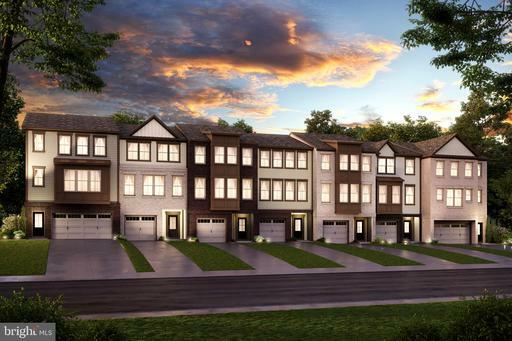 Why do residents love the Grove at Arlington Ridge? 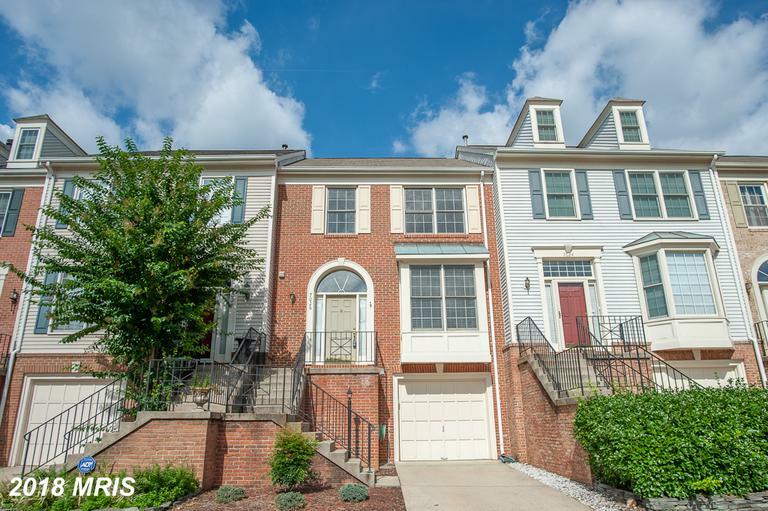 Do You Want A Townhouse For Lease With A Garage In 22315?